The world is becoming more and more eco-conscious every day, and now it seems as though this tech brand is ditching plastic packaging for their phones and tablets. Could this be the way forward? 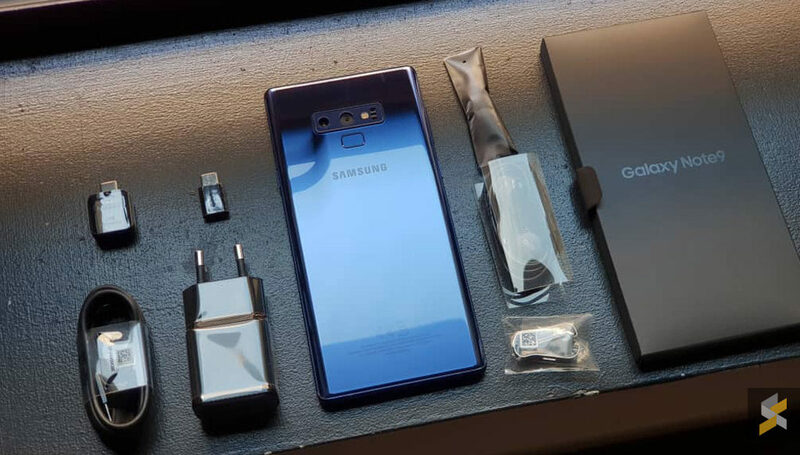 Samsung looks as though they are about to become the leading company behind the change thanks to their recent announcement to alter the plastic packaging on their products. 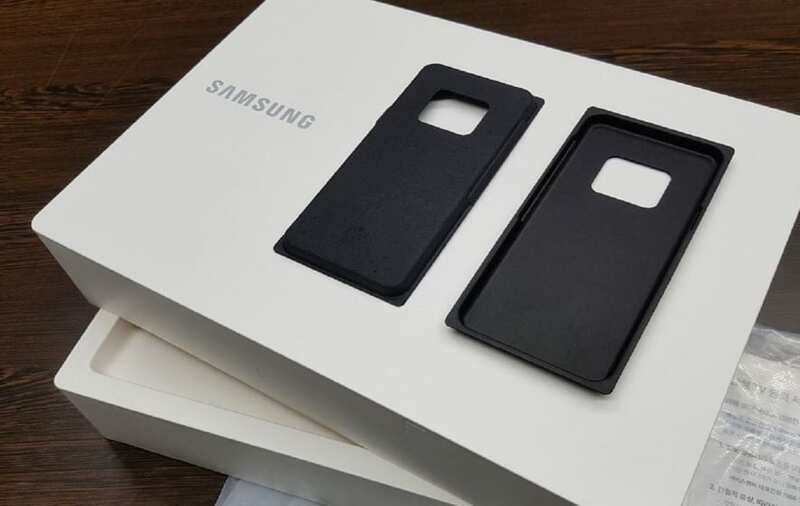 In fact, their phones and tablets will now arrive in pulp molds, while their phone chargers will be matte meaning they no longer have to use plastic for the shiny finish, and their accessories will come wrapped in packaging made from eco-friendly materials. It doesn’t end there. 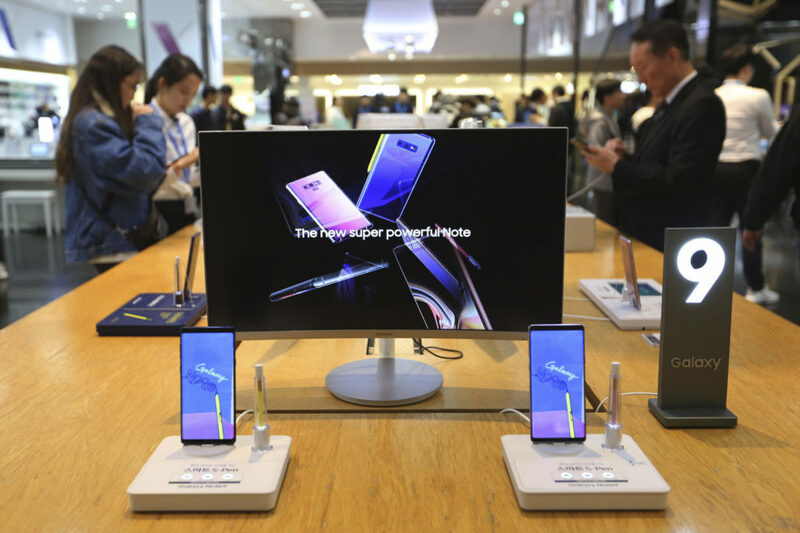 It’s not just Samsung’s phones that will be getting the eco treatment, but their larger items, such as fridges, TVs, washing machines, and other kitchen appliances will also be in for the change. The company has stated how they will no longer use plastic bags but will be using packaging sourced from bioplastics and recycled plastic instead. These will be made from materials such as sugar cane, corn starch, or even vegetable fats. Samsung isn’t the only company that’s about to make the eco-change. It appears as though Apple has been working on ways to improve their packaging since back in 2012 when they made a biodegradable packaging for their latest iPod. However, it wasn’t until 2017 that the company laid out a plan to source their plastic and paper from more environmentally friendly sources. So what has stirred the change? As well as the many other growing issues on the planet, people are now more concerned than ever about the rapidly increasing amount of plastic found in the ocean. Non-reusable plastics are having significant effects on aquatic life and has grown so large that there is now a floating island in the Pacific Ocean made entirely of the material. While there might be a long way to go until we have the plastic pandemic under control, it seems as though the big tech companies have started to change their ways at last. Hopefully, Samsung will help to pave the way for many others to come.